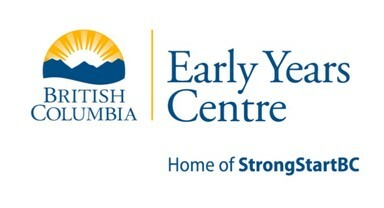 The Central Okanagan Family Hub, one of the Province of BC’s Early Years Centres, is a one stop shop for supports and services for families. 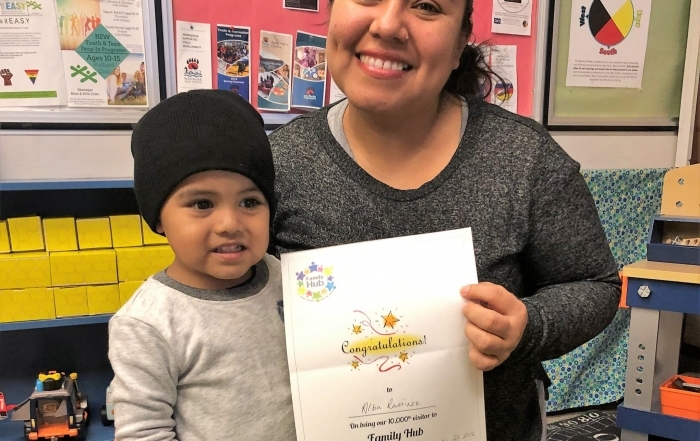 This vital program is the first multi-year investment that United Way has committed to as Hubs have proven to be a highly effective and impactful program to connect families in need with community resources. What is the Central Okanagan Family Hub? It is a family centre where parents and caregivers can drop-in for information and programs. The centre’s staff can help families access the services they need, such as parenting information, early learning programs, emergency shelter or food, counselling, health services and other supports available in the community. It is not meant to duplicate services, but rather to serve as a triage which can guide families to a particular agency or bring someone from the agency to the Hub. 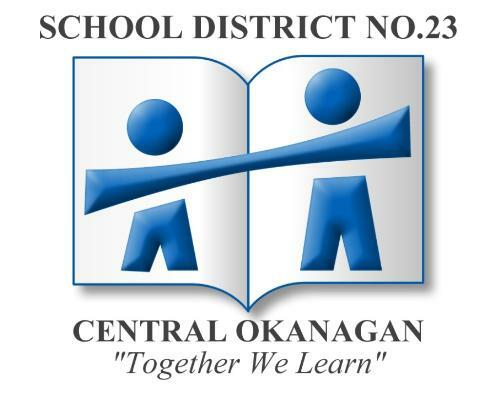 The Central Okanagan Family Hub is located in Rutland at Pearson Road Elementary School. This location was chosen because of the lack of services in the area and the distance from existing services, which tend to be located closer to downtown. The Government of BC currently has Family Hubs in 47 communities in BC and more are in the planning stages, including one in West Kelowna. 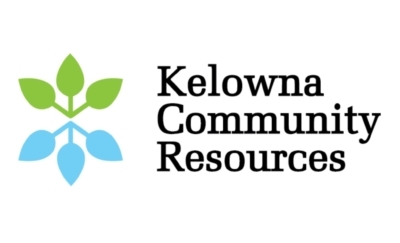 Hosted by Kelowna Community Resources, the Central Okanagan Family Hub is the product of collaboration by over two dozen agencies and receives funding from several sources. The provincial government has pledged $52,000 a year over the next five years while the Southern Interior BC United Way will provide $97,000 over the next three. The City of Kelowna has provided a one-time grant of $9,550 and School District 23 is providing space free of charge.